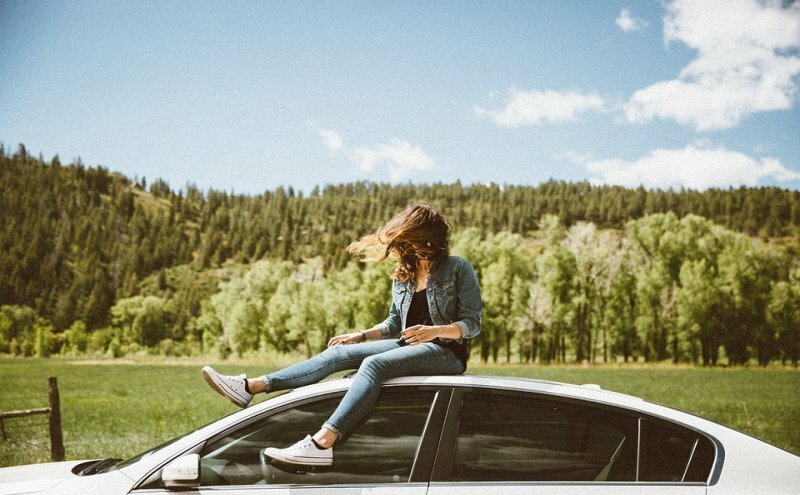 If you are looking to hire a car for several months, Goldcar offers you the possibility of having a long-term rental for your holiday. Forget car maintenance during your holiday as you´re guaranteed to have a new car throughout your break. You can enjoy your holiday for months with a hire car. The maximum number of days you can hire a car on our website is 28 days. However, it is possible for our clients to have several consecutive leases. 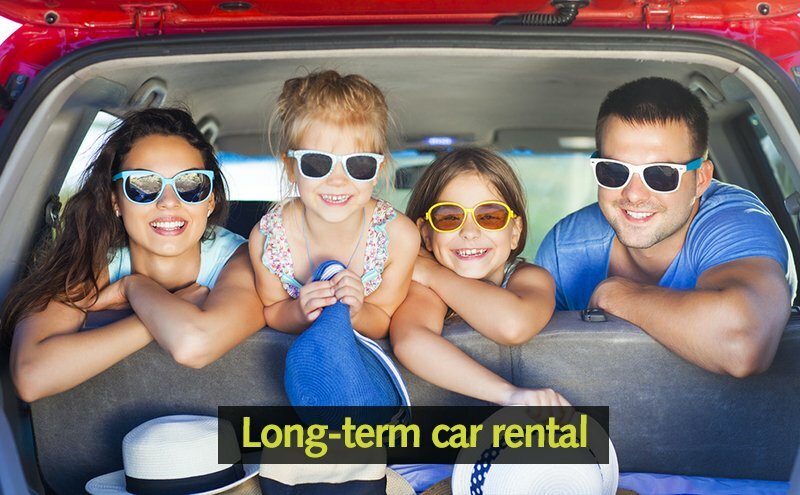 Do not miss the opportunity to get a long-term rental car in 17 countries including Spain, Portugal, Italy or Turkey. You will receive an email with a link and a user name where you can see your booking history. If this is the first reservation we will also send you a password. The availability of car rental contracts for several months gives you the security of receiving your car in perfect technical condition which will be reviewed by our technicians each month. You only have to leave the car at your chosen office and pick up your new hire car. You can leave your car at any Goldcar office and pick up the next car you´ve hired for another period of a maximum of 28 days. That way our technicians can check the car ensure the availability of your new car at the office you desire.